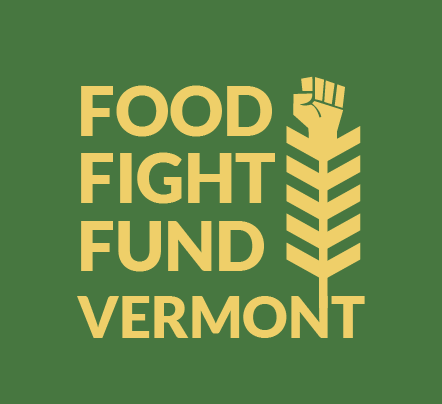 Vermont has taken the initiative against Monsanto and other biotechnology corporations in launching new legislation that would require the labeling of products containing genetically modified ingredients. 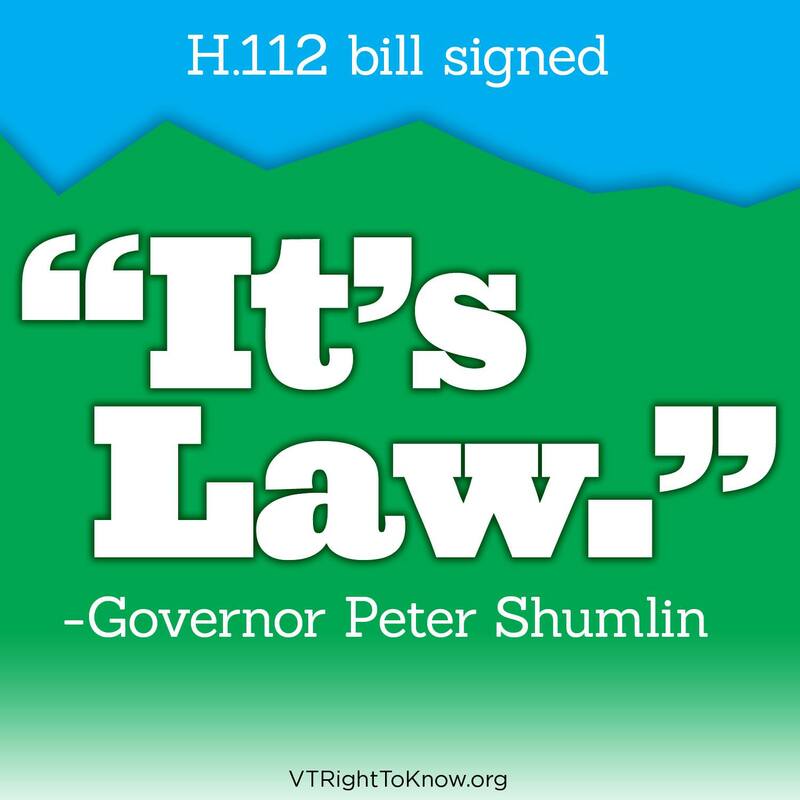 The bill, known as the ‘VT Right to Know Genetically Engineered Food Act’, was introduced to the Vermont House of Representatives by Representative Kate Webb of Shelburne on February 1st, 2012. 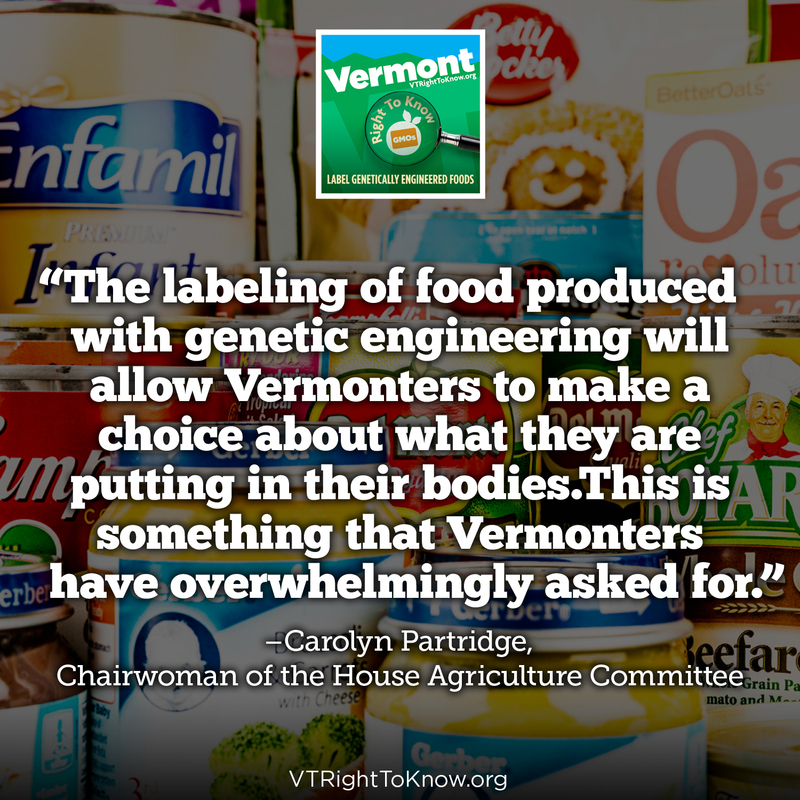 The bill would require the labeling of not only products filled entirely with GMOs, but also for those partially created using GM ingredients. 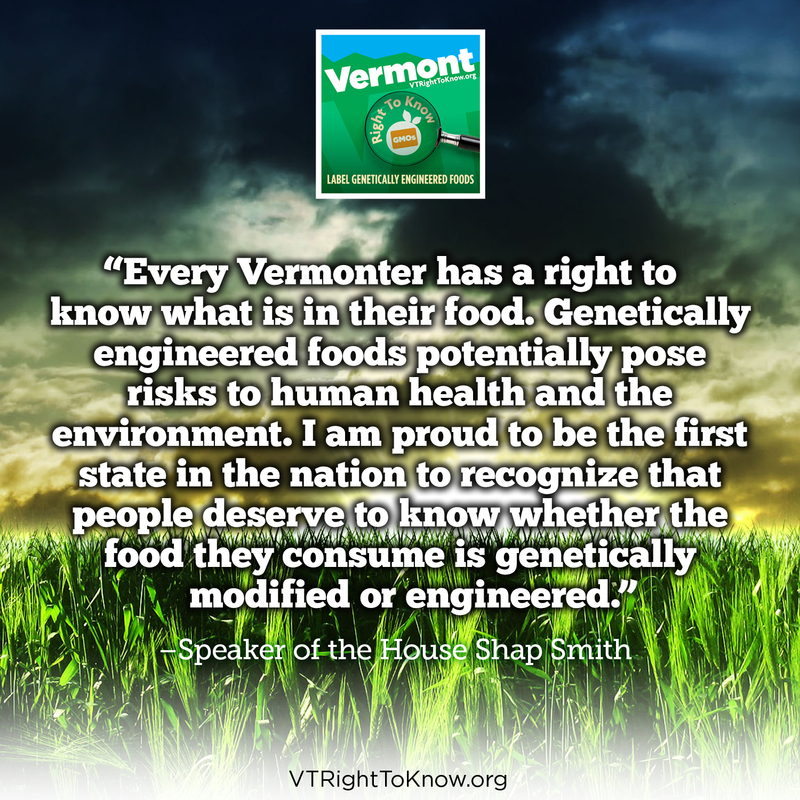 Perhaps most monumental is the fact that the legislation would prohibit GMO food manufacturers from using promotional labels like “natural,” “naturally made,” “naturally grown,” “all natural,” or any words of similar import.